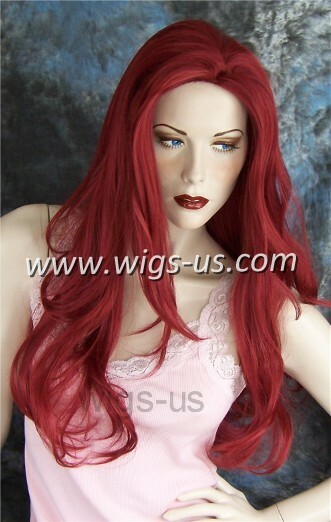 Skin top, long layered burgundy red wig resembling "Jean" from X-Men 3. 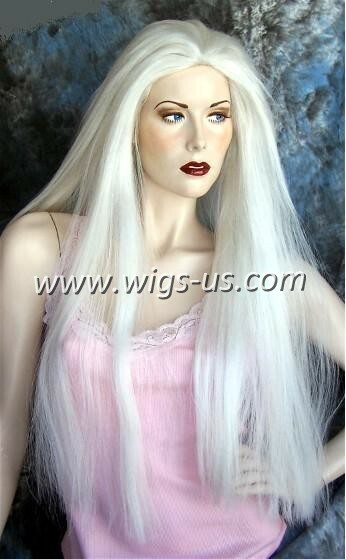 Joi by Sepia - The Perfect Cosplay wig... long with curls. 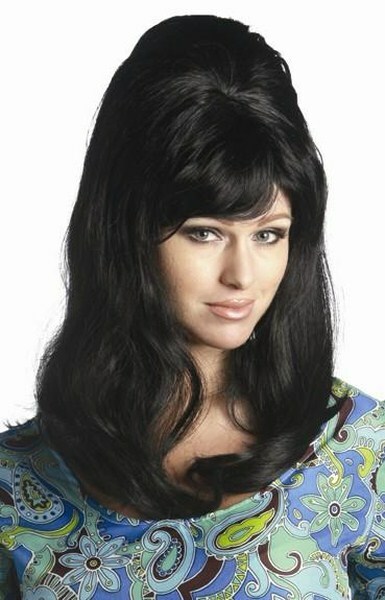 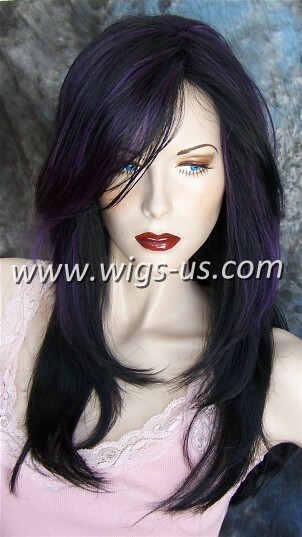 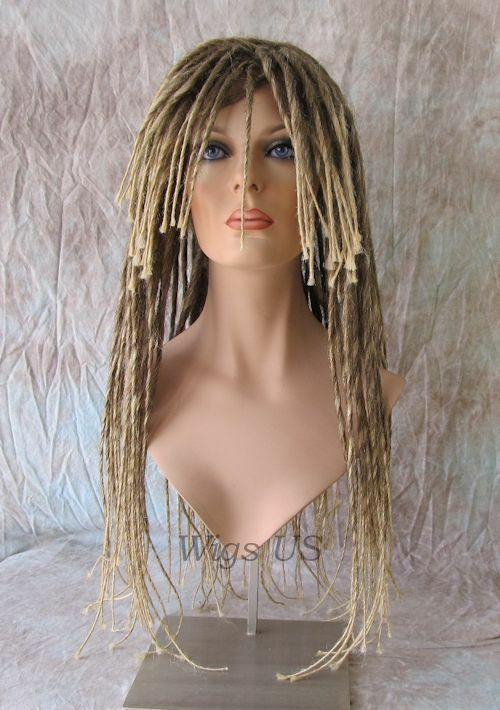 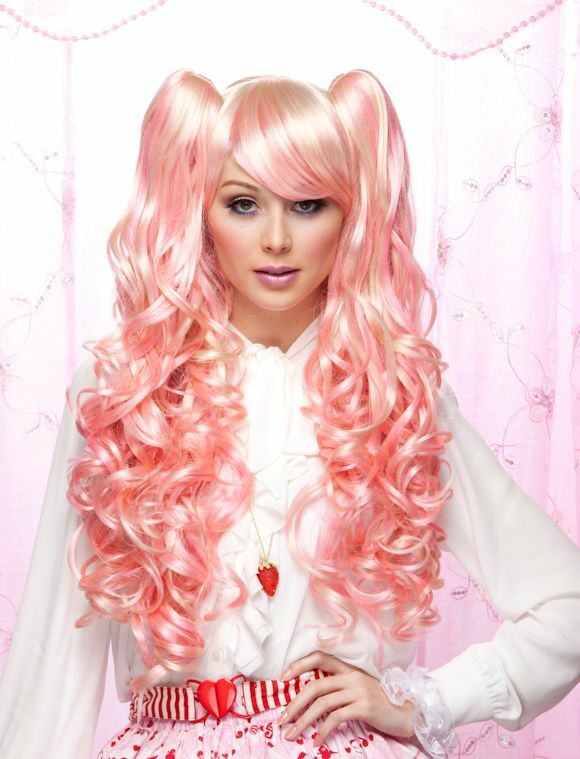 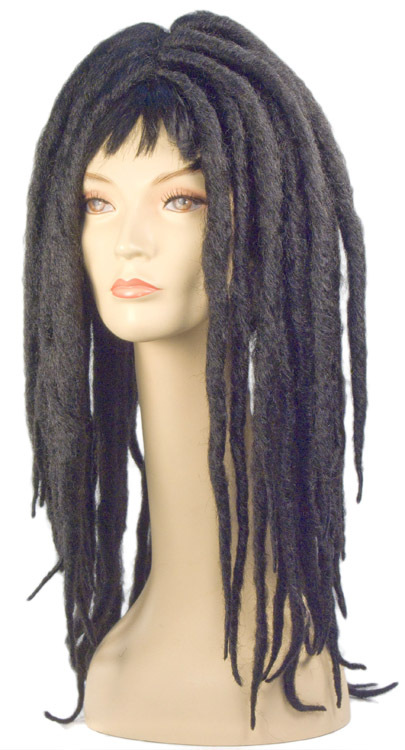 The wig is a full wig with two detachable ponytails. 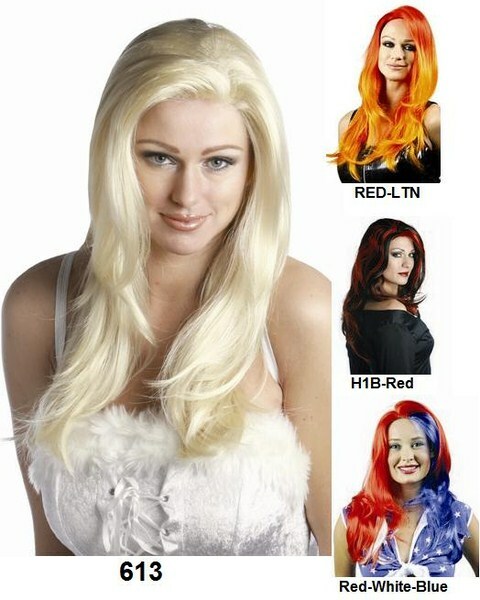 Two looks one Wig.